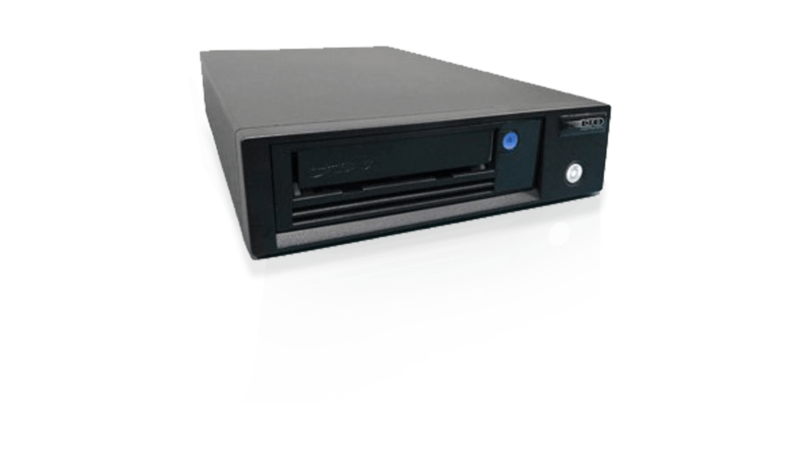 The IBM® TS2260 tape drive is an excellent tape storage solution for organizations requiring backup and low-cost, archival storage of data. TS2260, with a half-height form-factor. The IBM LTO™ Ultrium 6™ offers more capacity than the full-height Ultrium 5 tape drive in less space. Incorporating the latest generation of industry-leading LTO technology, the TS2260 tape drive is suited for handling backup, save and restore, and archival data storage needs with higher capacity and higher data transfer rates than the previous generation. The LTO Ultrium 6 technology is designed to support media partitioning and LTFS technology. Make data management easy with IBM® Spectrum Archive™ using IBM Linear Tape File System™ (LTFS) technology.